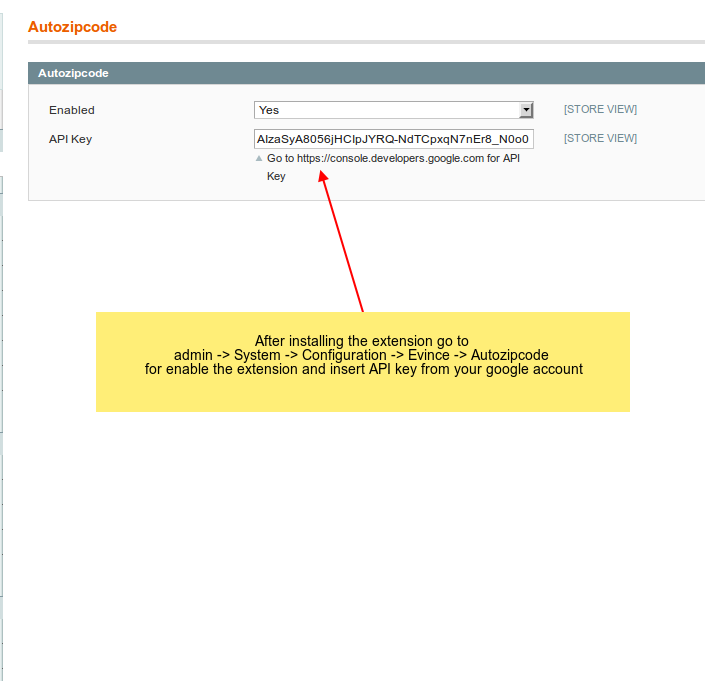 Auto zip-code extension speeds up address entry by auto fill city and state based on zip-code. 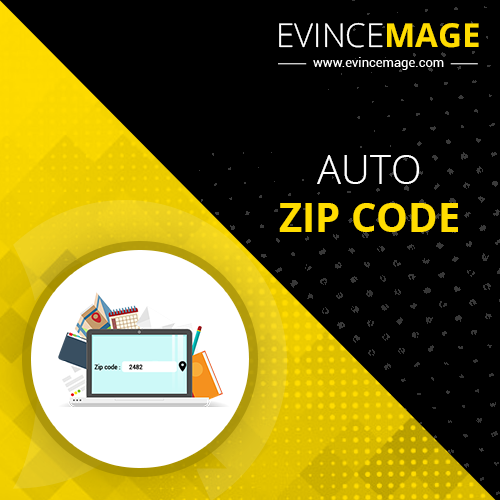 Auto zip-code extension speeds up address entry by auto fill city and state based on zip-code and ensures every address is accurate at the source. Use today's address lookup technology and benefits of it. 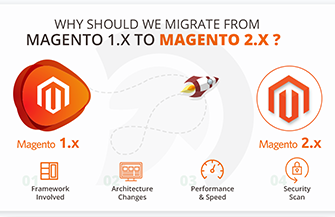 This enhanced the usability of the site and give convenience to customers. 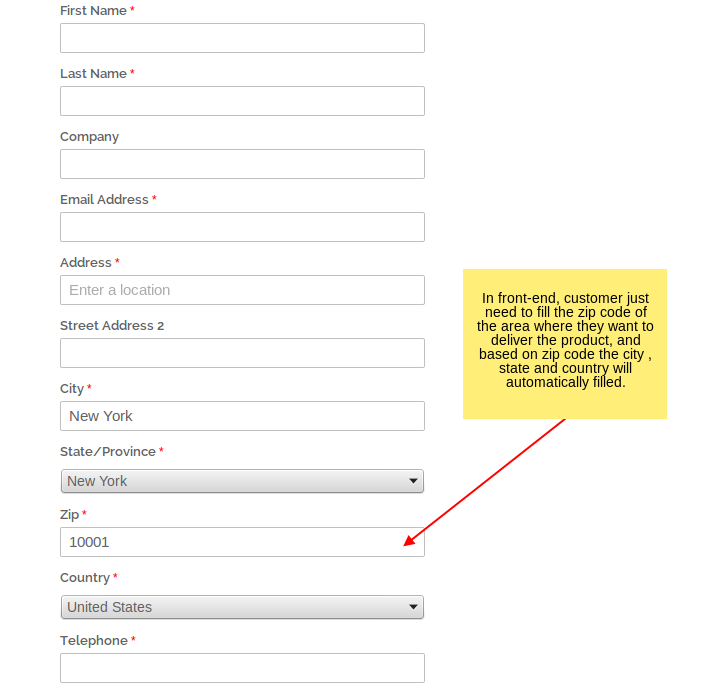 By using this extension, customers only need to insert their area zipcode and based on that zip-code the extension will function and auto fill the city, state and country. Capture this three things with zip-code as users type.